Winding Path Uphill In To The Forest. Lovely Summer Scenery. Stock Photo, Picture And Royalty Free Image. Image 107270594. 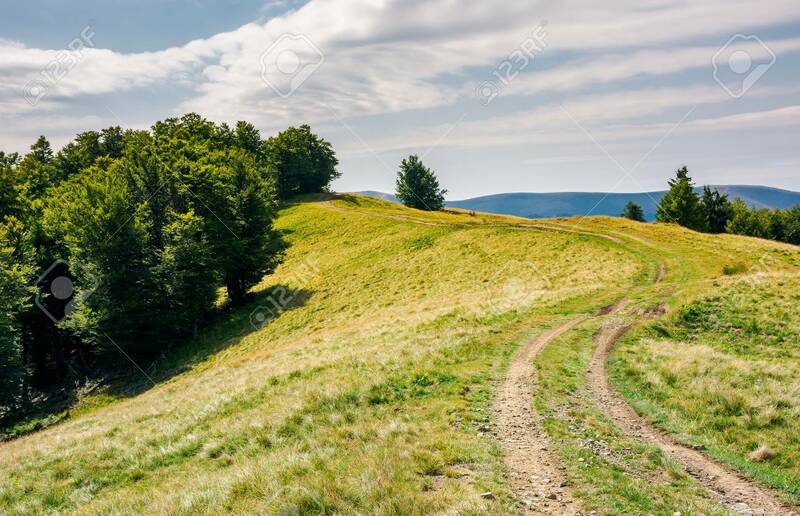 Stock Photo - winding path uphill in to the forest. lovely summer scenery. winding path uphill in to the forest. lovely summer scenery.